Norfolk is easily accessible by road from all parts of the UK. Major trunk roads into Norfolk are the M11, A11, A47 and A14 from London and the South-east, while the A47 and A14 serve the Midlands and the North. Follow the A47 to get to Great Yarmouth. There are intercity services between Norwich and London Liverpool Street, with local connecting services within East Anglia. The average journey time from London to Great Yarmouth is 2 hours 20 minutes. Connecting services are available from the Midlands, the North of England and Scotland, via Peterborough, Cambridge and Ely. Local links from Norwich to Great Yarmouth leave every half an hour. 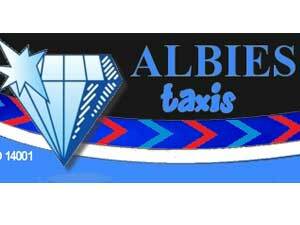 Visit Abellio Greater Anglia or Trainline for timetables and ticket booking. Norwich International Airport is a 35 minute drive from Great Yarmouth with direct UK flights to and from a range of destinations including Manchester, Bristol, Edinburgh, Aberdeen and Glasgow. KLM's cityhopper service links East Anglia to the world via Amsterdam Schipol. 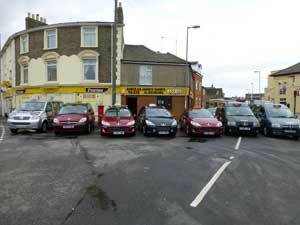 Car and passenger ferries operate daily to and from Harwich in Essex, a 60 minute drive from Great Yarmouth. Ferries operate to and from Hook of Holland. Ask at hotel reception for a copy of the What's On guide - there is a town and seafront map on pages 3 & 4 which will help you to navigate the eastern side of town. You can also download a copy. 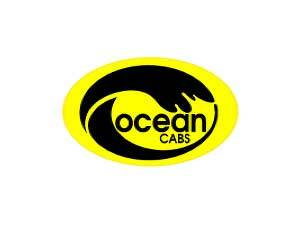 Yella Cabs, Caister-on-Sea near Great Yarmouth provide a flexible and reliable taxi service and have a range of options to suit your needs with 4, 6, 7 and 8 seater cars. 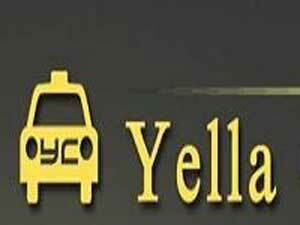 Compass Travel, Great Yarmouth, licensed taxi and private hire from five seater saloon cars to eight seater people carriers. 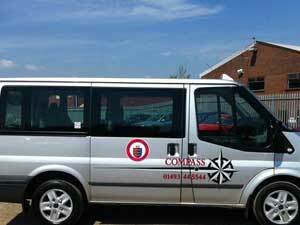 Compass provide a friendly and efficient service. 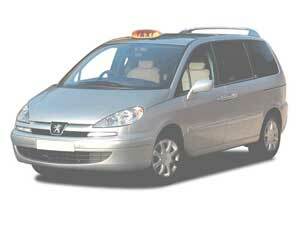 Excellent airport transfer and courier service also provided. Cummings and Goings Taxis Limited in Gorleston-on-Sea near Great Yarmouth provide taxi services for both personal and corporate outings in Great Yarmouth. Swift Taxis, Great Yarmouth, a long established and reliable firm with a substantial fleet providing taxis, private hire cars, minibuses, coaches and excursions. 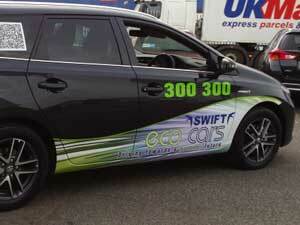 Swift also provide full servicing/repair facilities for all vehicles.